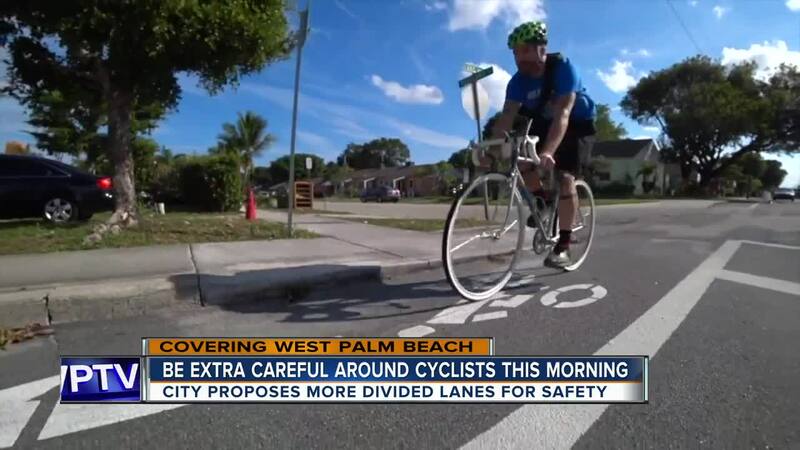 Cyclists in our area say that tragedy sheds light on the dangers they face every day due to a lack of awareness. "The motorists in Colorado are a little bit more accepting of the presence of cyclists, and it's just kind of a given there’s going to be a cyclist in the bike lane. I think it's still somewhat of a surprise here," said Hardwick. 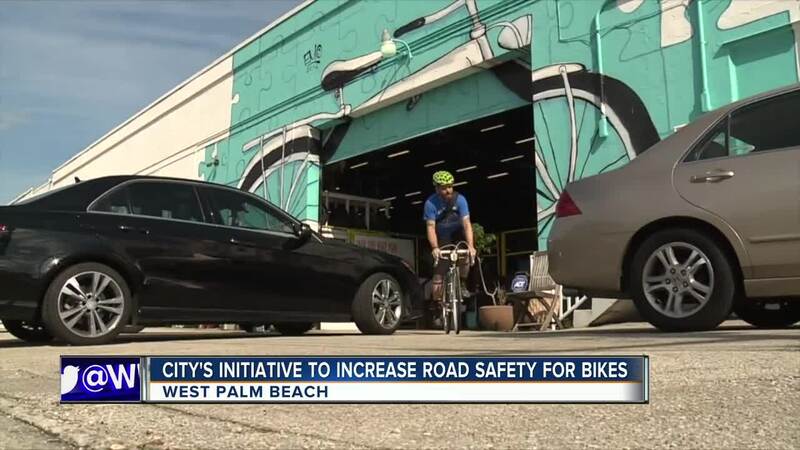 "It is all well and good to create infrastructure for cyclists to want to utilize, but if there isn’t enforcement that keeps those lanes clear, if there isn’t any type of education program for motorists then there, you’re just throwing money into the wind," he said.